If there is one thing I would love to do, it would be to take a long racecation. Mine typically consist of a weekend or 24 hours because mom and I gotta get back to work. But if there is one thing I do enjoy, it is seeing a new city, trying out another race and checking off another state. London, UK- Who doesn’t love this city? It’s huge, historic and classic. I love London so any excuse I have to go and run a race in it, why not! The typical sites of the city, Buckingham Palace, Trafalgar Square, Big Ben, the London Eye and that does not even include the shopping. Harrods is a landmark and it is better in my opinion than any department store in New York. The UK is also a beautiful country and I love being able to take a vacation there and spend time in the city as well as outside of it. There are day buses you can take to the countryside to visit Stonehenge, Bath, the Cotswolds, whatever your heart desires. 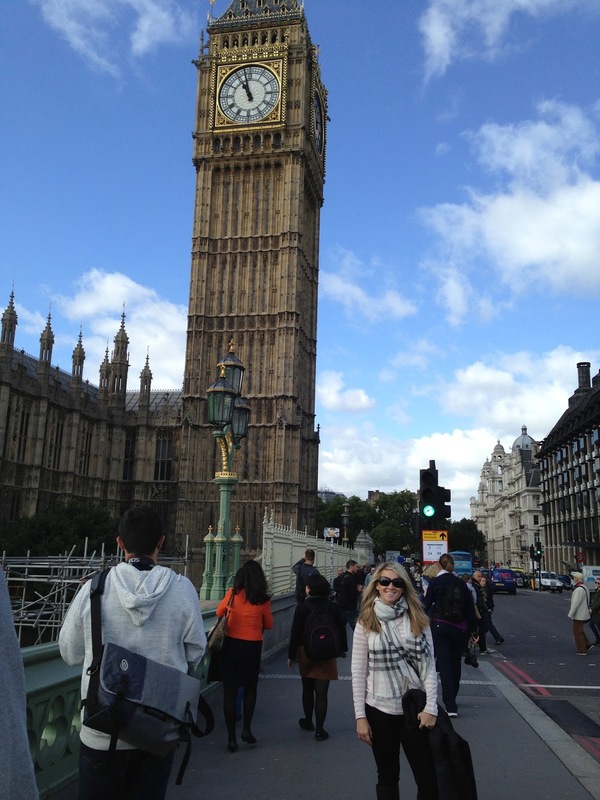 I love the UK and yes London was my ultimate favorite city to take a RaceCation to. New York City- New York is New York. The lights, the food, broadway shows, shopping, sites, it’s wonderful. Anytime I visit New York, I am always happy. It’s different than any other city and always brings a different experience. I have raced in New York three times, swam in the Hudson, ran through Central Park and through Times Square. It is unlike anything you will ever experience and if I can race there again, I will. Nashville, TN- This was an incredibly cool city that I wish I could have experienced a little longer. Downtown was very different than what I am used to, but it was a hoot. The immense amounts of drinking taking place in the streets, the crazy amount of cowboy boots stores, the live bands, views of the river, football stadium and arenas, it’s a pretty sweet city to have a race in. There is so much fun to offer in Nashville and who doesn’t love running a country music themed race? Misquamicut, RI- This gorgeous beach town didn’t have a lot to it, but it was one of the most spectacular views for a race. You run down main street, past the local homes on the cliffs and right next to the ocean. The best part of this race were the smells of the ocean, the views and who doesn’t want to relax on the beach after a race? There were motels and inns nearby for out of towners they helped add to the ambiance of this small beach town. If you are looking for a race in a smaller town, this is a great place to check out. Austin– I chose Austin because I had heard nothing but wonderful things about it and the city did not disappoint. There are plenty of local trails around the lake, you can go boating on the lake and take in the pretty views of the city. Then within the city, they offer music, local restaurants, lots and lots of BBQ joints and you are super close to the University of Texas if you want to take in a football game. I love college towns and I love big cities and I feel like you are getting a 2 for 1 with this deal. Austin was a great city to visit and run in and I would love to visit again.